If you’re a coach of any sport and you don’t know the name John Wooden, then you’ve missed out. 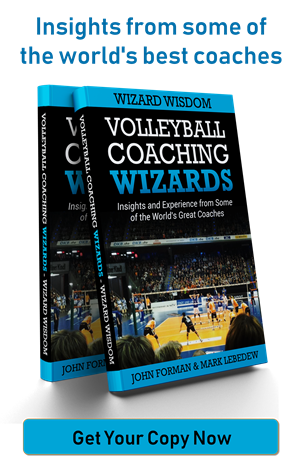 Many consider The Wizard of Westwood is one of the all-time great coaches, with a career highlighted by winning 10 NCAA men’s basketball national championships when he coached UCLA.. No doubt legendary UCLA volleyball coaches Al Scates (men) and Andy Banachowski (women) would tell you they were influenced by Wooden. Both their careers overlapped with his. 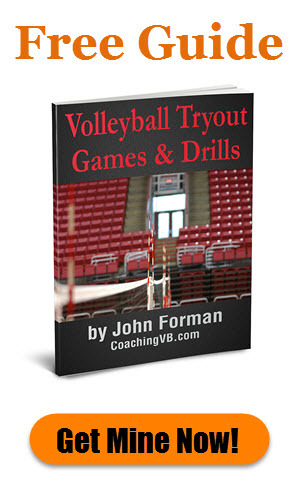 Back in the early days of my volleyball coaching career I read They Call Me Coach. It was definitely influential. If you don’t know much about Wooden, that book might be a good starting point as it’s his autobiography. 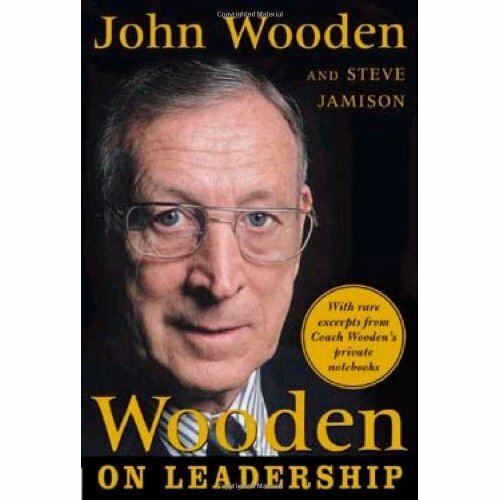 Wooden on Leadership is more of a management book. It was clearly intended to target business people, but retains a strong coaching flavor. Naturally, that means lots of basketball talk. That’s more in terms of context than anything technical, though. 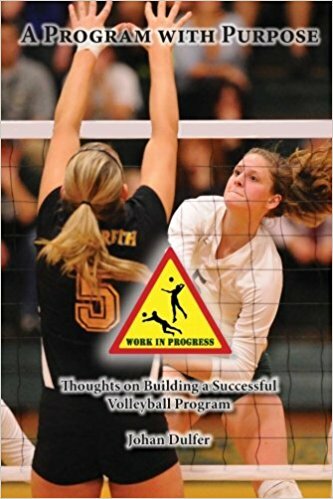 The first part of the book focuses on Wooden’s famous Pyramid of Success. He takes you through each of the 15 blocks. Not only does he explain what each one is about, but also why he placed them where he did. The second section carries on from the Pyramid concepts and drills down on things. Here you get Woodens views on leadership, managing emotions, incentives and motivation, focusing on performance rather than the score, and the importance of character among several other topics. 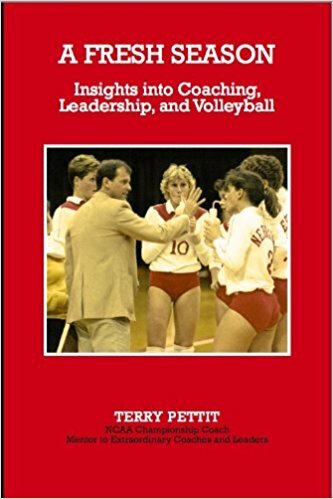 The last part of the book actually brings his old coaching notebook in to the discussion. In this section Wooden shares a number of different snippets. 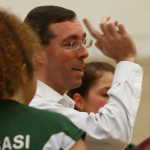 They cover a variety of topics related to coaching and leadership.Obviously, they are from a basketball coaching journal, but he does a good job generalizing them. 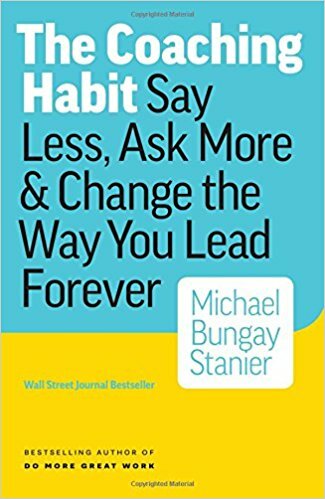 If you’re like me you’ll stop on a regular basis while reading this book to grab a quote. Here are just a couple that caught my attention. This is just a taste of the wisdom you’ll find in Wooden on Leadership. 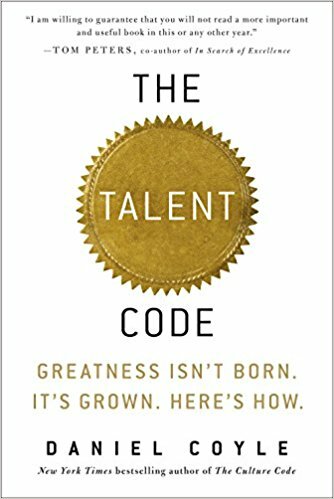 I definitely encourage you to put it on your reading list.